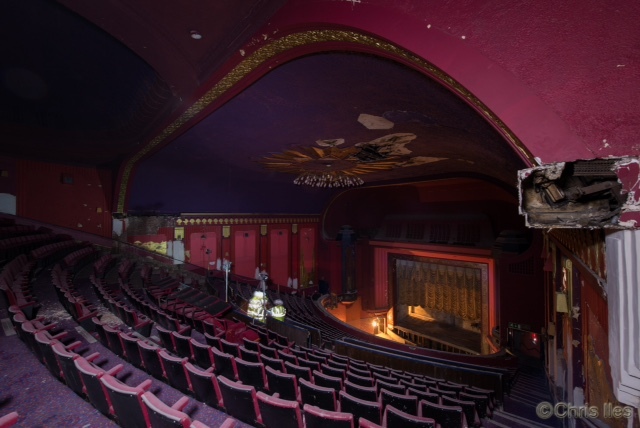 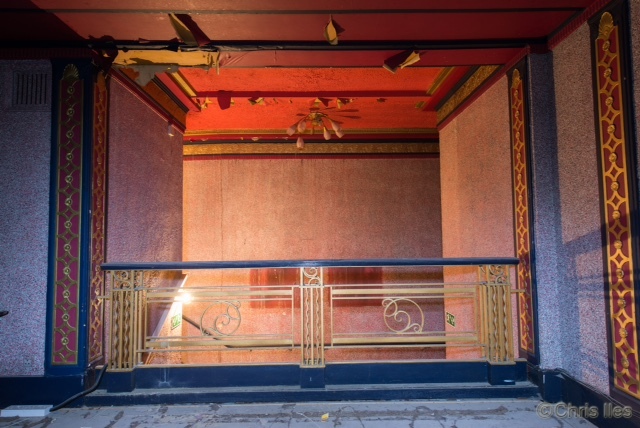 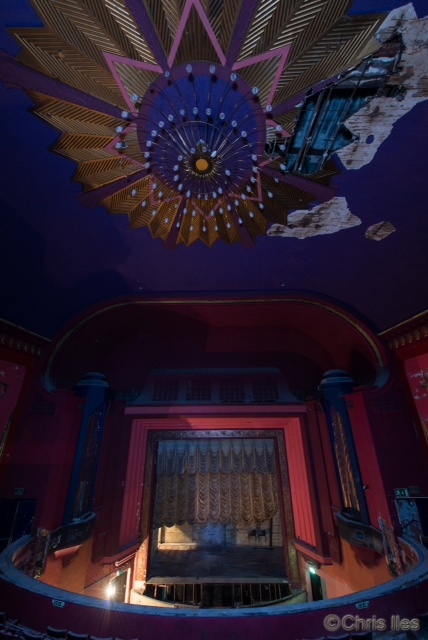 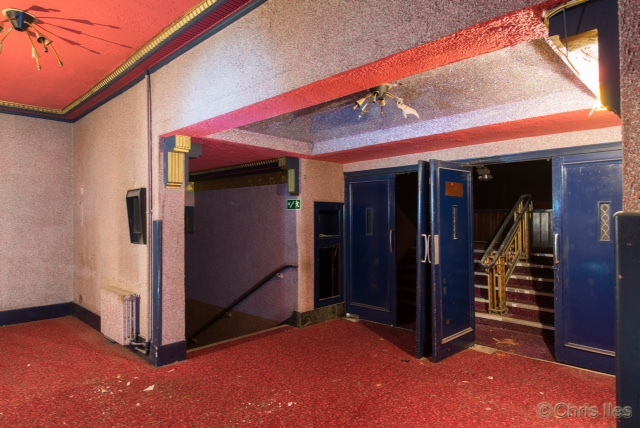 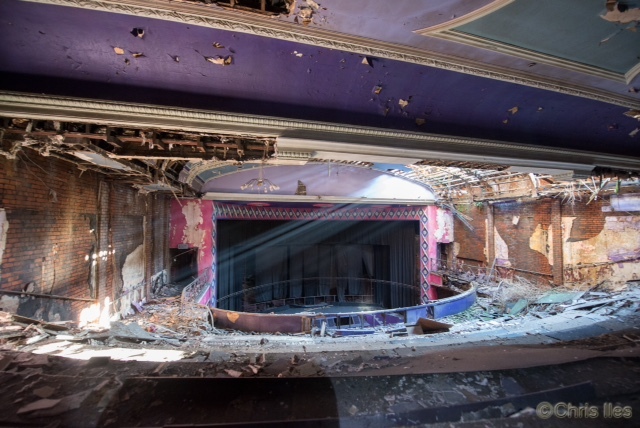 It is a tragedy for the City that the Futurist was allowed to get into its current condition. 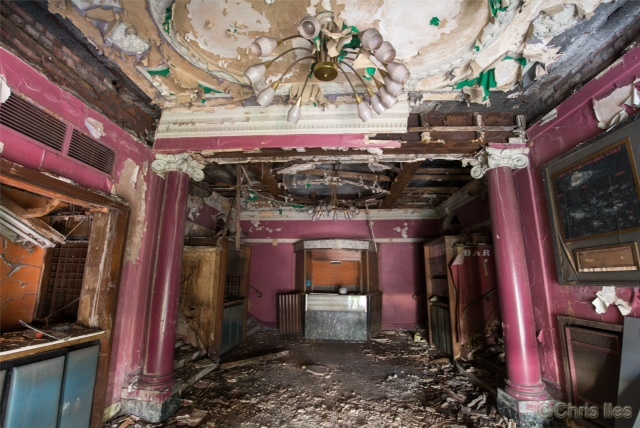 We as a group were campaigning to save the building long before other groups began to show an interest. 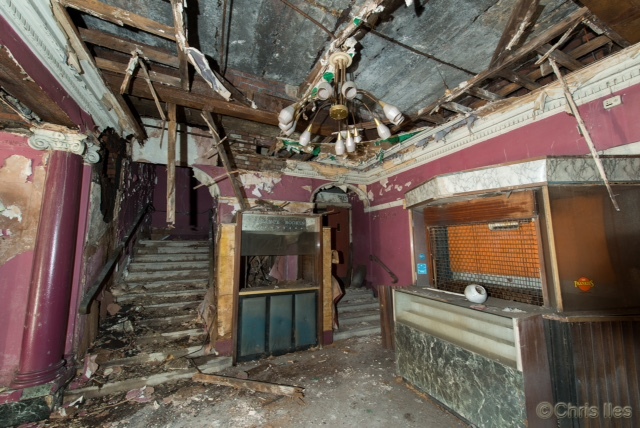 Having looked at the evidence it became apparent that years of neglect have led to a situation where the building cannot be salvaged. 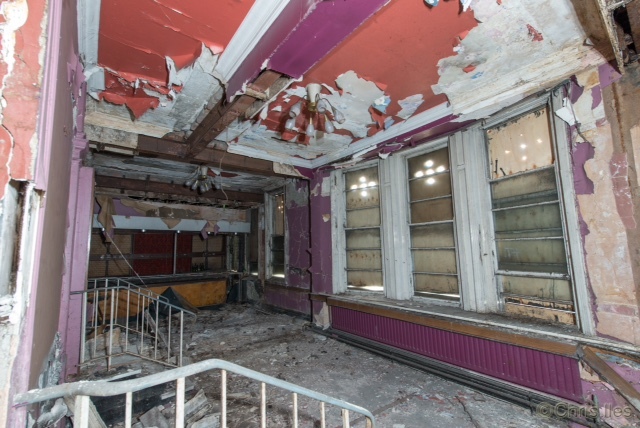 Sadly this view was reinforced when members of the group were allowed into the building by the Council to see the extent of the damage. 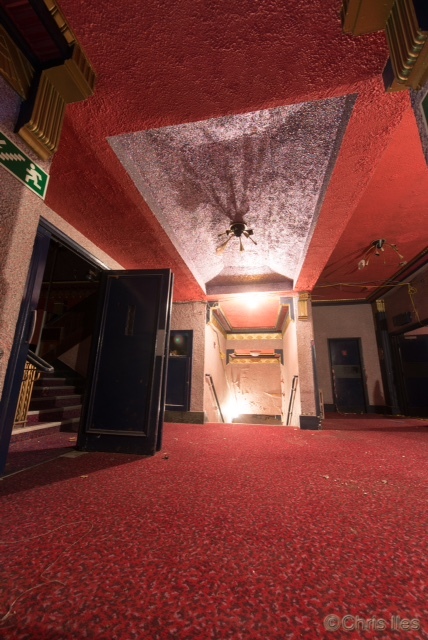 However, our campaign did succeed in getting the developer to completely revise its design and produce a scheme that we consider celebrates the Futurist and Lime Street’s long association with Cinema. 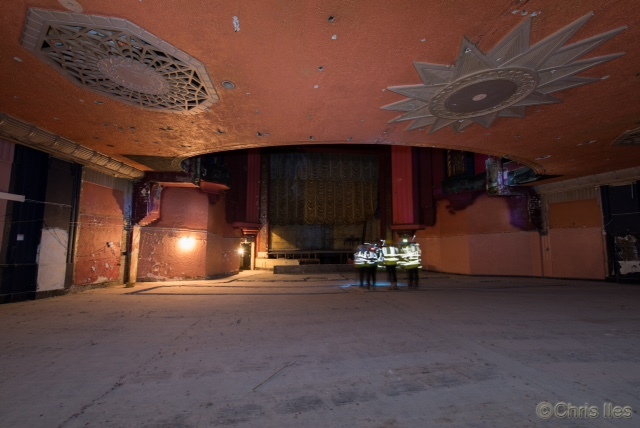 We have also been allowed into the ABC to view the building and see the plans for its restoration. 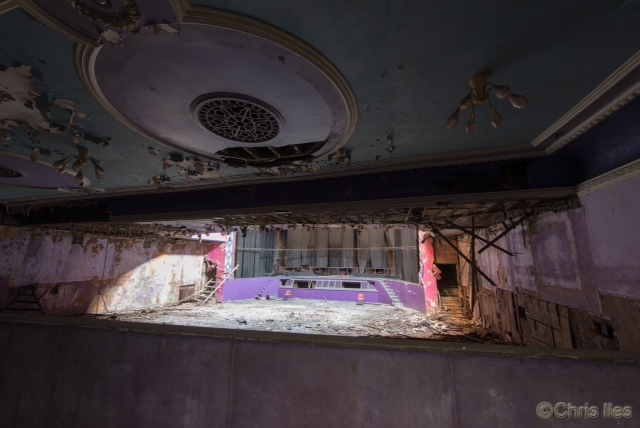 The auditoria of the building is stunning and, if delivered, the proposals to convert it into a venue and TV studio will ensure that something good has come out of this process. 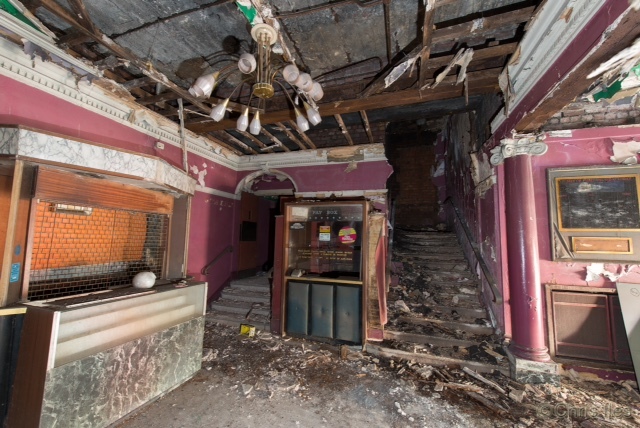 It would be counterproductive if the ongoing campaign to stop the Lime Street development stopped the ABC refurbishment. 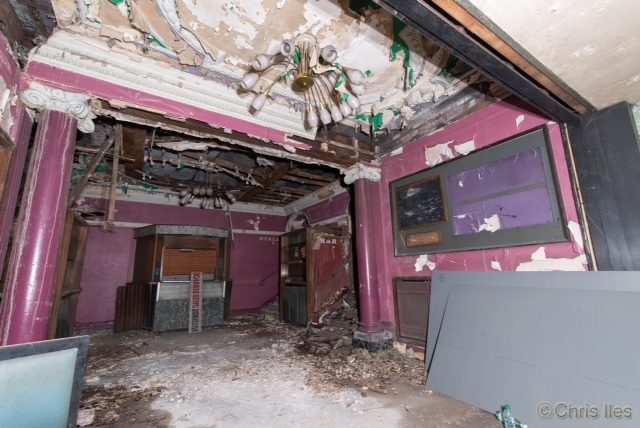 The following images were taken by Chris Iles from Williamson Tunnels, but due to the Structural nature of the existing building, there where areas that we could not access due to safety reasons.